Small fits A cup dress size 6-12 and B-cup dress size 4-8. 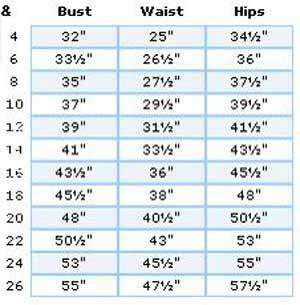 Medium fits A cup dress size 14-16 and B cup dress size 10-14 and a C cup size 6-12. and D-cup size 2-8. Large fits B cup dress size 16-20 and C cup 14-20. and a D-cup size 12-16. Xlarge is for the Goddess sized dancer, it fits C cup 22-24, D cup 18-24 and DD cup 16- 22. Click here for dress size measurements. The cotton lycra cholis are the stretchiest, in fact most people will fit into two sizes. Choose the larger if you want more coverage. The smaller, if you want more back revealed and a tighter fit. If you are using the sleeveless version as an under choli you may want to order one size down to provide maximum support and to keep it hidden under the over choli. The velvet is very supportive and does not have as much stretch as the cotton choli. This means even larger busted dancers are comfortable with out a bra! It also means that you may want to order one size up when you order your velvet choli especially if your cotton choli fits snuggly or you are have a long torso! Dancers who want to try two sizes on before deciding can order both and return the one that doesn't work! Why the Flying Skirts Choli fits Like a Bra!